I think if I had the cash to throw at an arcade in japan, my yen is going to either the gundam arcade game or the latest Initial D arcade game. I’d have to find some balance between the two honestly. I will say, I have built a master grade GM Custom with some friends once, as in I talked to them over the phone while they were yelling at there computers playing Everquest back in high school. 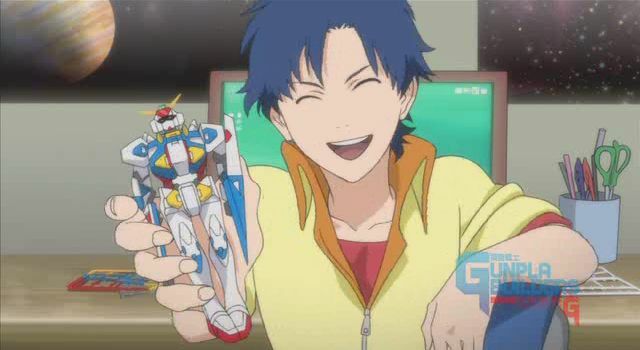 That GM is in my boxes of built or unbuilt gunpla I’ve gathered over the years that I have no room in my apartment to put them in as of right now. 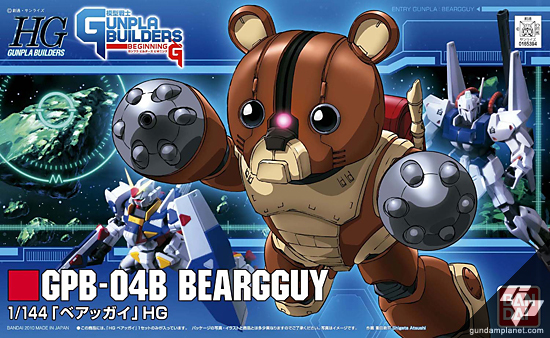 You are currently reading GunPla Builders Beginning G with special guest Gerald at Daily Anime Podcast.